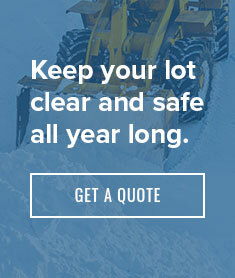 Rockland Landscaping’s de-icing services are available on a per site visit basis and on monthly contract. Rockland applies a calcium chloride mixture for de-icing prior to snow falls. After the product has been sprayed, it allows the snow to melt where it falls. This application reduces clearing times, minimizes accumulation and keeps the surface safer for people and traffic. 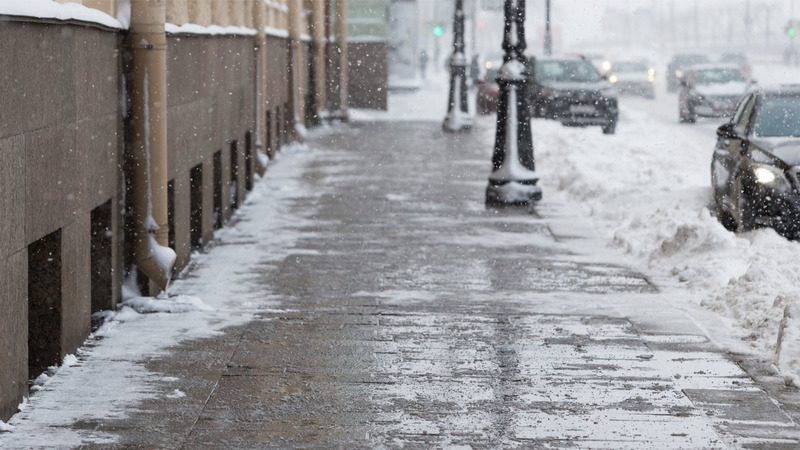 Treating surfaces with calcium chloride for ice management during periods of freezing rain or unstable temperatures can reduce and eliminate ice faster than other products.